Get A Free Ticket for Material Xperience! 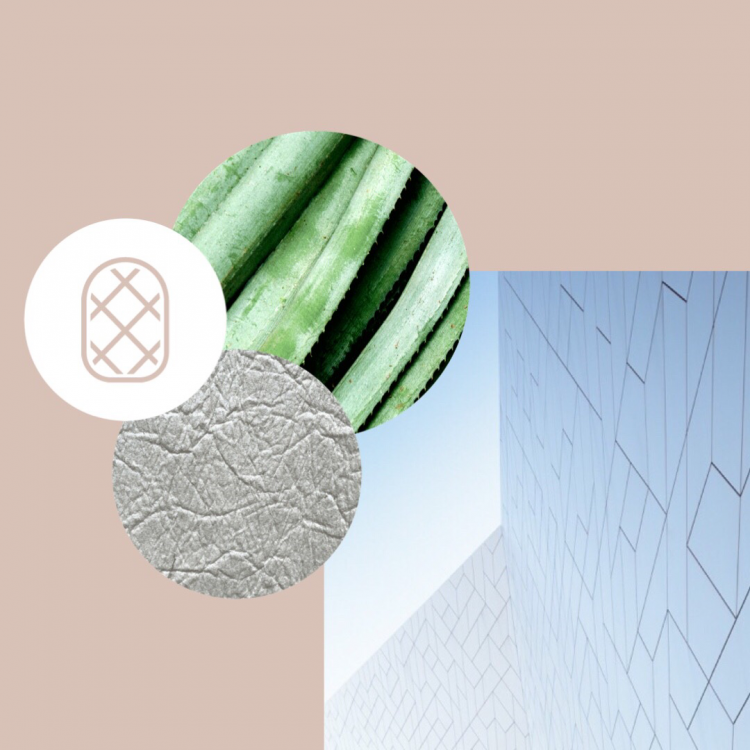 The Ananas Anam Team will be showing Piñatex® at Material Xperience, the largest material fair in the world, from March 13th-15th in Rotterdam alongside 140 exhibitors and 250 innovative materials. We are giving away free tickets to the Exhibit so you can explore the incredible innovations too, click here to sign up and get yours! Hope to see you there and make sure to come by our booth to say hi!